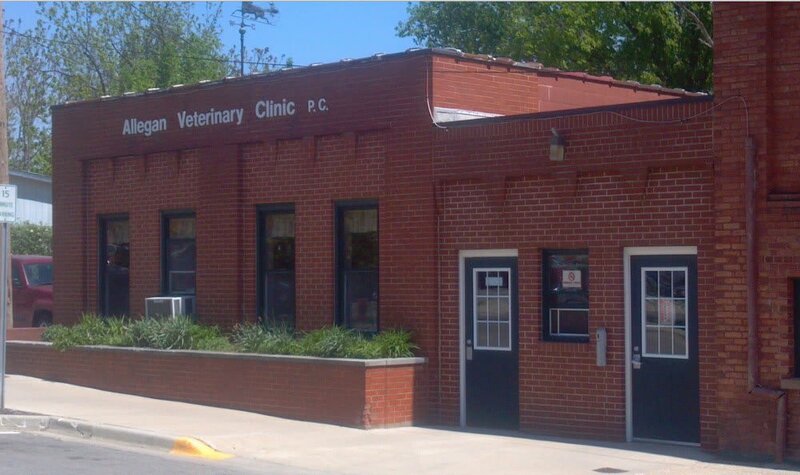 Welcome to Allegan Veterinary Clinic! We try to make every visit a pleasant one from the moment you walk in the door until you head home with your pet. Check out the pictures of our facility below, or feel free to stop by and take a tour during normal business hours. We do not schedule appointments except for routine surgeries (e.g. spay/neuter, mass removals, dentals, etc.) For everything else we are a first come first serve clinic. 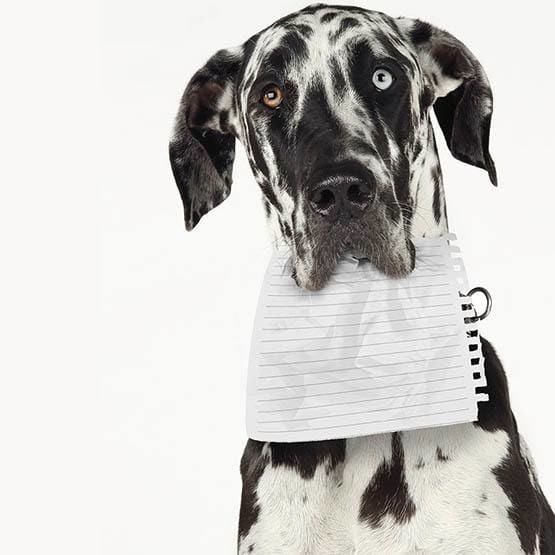 Allegan Veterinary Clinic is pleased to provide you with a variety of forms that can simplify the process of caring for your pet.